We assist banks, private investors and investment companies in the process of re-financing or acquiring complete companies, whereby our role is to investigate the technical state of the equipment, the actual value, collecting financial production data, determining stock inventory value and other financial and technical data. 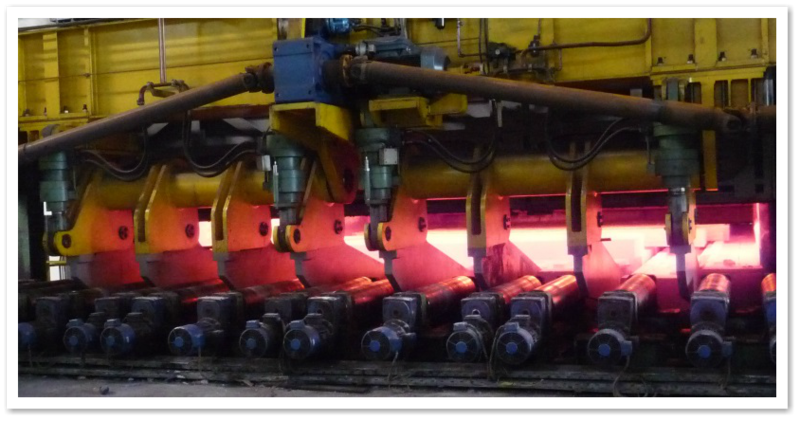 We have carried out technical due diligence projects on extrusion companies, rolling mills, casting plants and secondary aluminium plants on request from banks and investors. Our wide experience and knowledge about the industry provides the Client with a unique insight into the company under investigation. The confidentiality of our experts in these processes is essential and assured.